Anyone worked with a Whoop Strap? 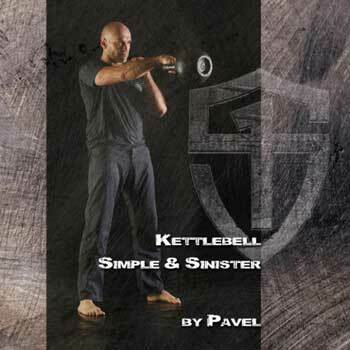 Discussion in 'Kettlebell' started by Tjerr, Mar 24, 2019. Anyone ever worked with kettlebells and a Whoop? It is the use of your measured data to predict your performance level that sets the WHOOP apart. As your WHOOP gets to know you, and as you become better at understanding your data, you can adjust your behavior, food, supplements, training choices, gear, etc. Let’s now take a closer look at each of the tracking metrics WHOOP measures. I'm currently doing RoP (28) and enjoying the proces, but also incorperating a bit of Barbell Reload (variation days) and with a little girl in the house, every morning is early whilst my work is often late. So I ordered one to see how my recovery is and if I push to far or to little (planning for SFG 2 at the end of this year). So, anyone has any experience? And, anyone wants an update after working with the strap for a couple of weeks to see results and my opninion? Call me old-fashioned, but this reminds me of heart rate variability. I rather enjoy the process of figuring out my own training without those sorts of numbers. Of course, please post your results. miked and Tjerr like this. I use Whoop daily. I like seeing my sleep and recovery score based off the HRV metric, mainly use it to avoid heavy/hard days when I'm in the 'red' (Low HRV). Not so useful for training/measuring stress, other than that info feeds into how much sleep the algorithm says you need.